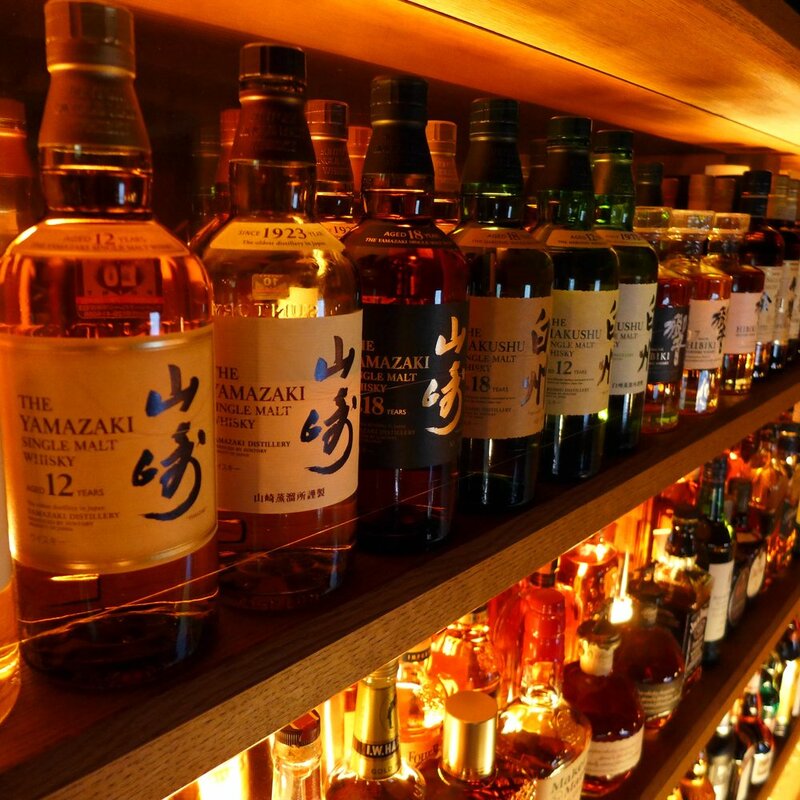 Nestled along the river in Nakameguro, CABIN is truly unique with its contemporary rustic decor and an extensive list of whiskies from around the world. 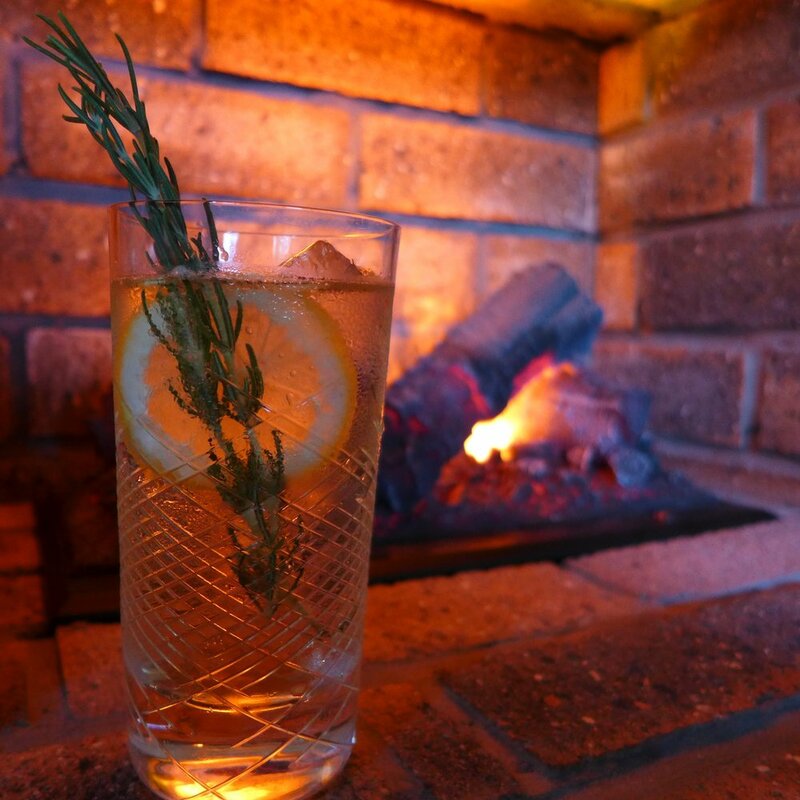 We also offer handcrafted cocktails including a selection of craft beer, wine and liqueur to cater to every palette. The food menu at Cabin primarily features original meat dishes; a place where carnivores gather. CABIN's food and drink program is Asian-inspired with a focus on local seasonal products.